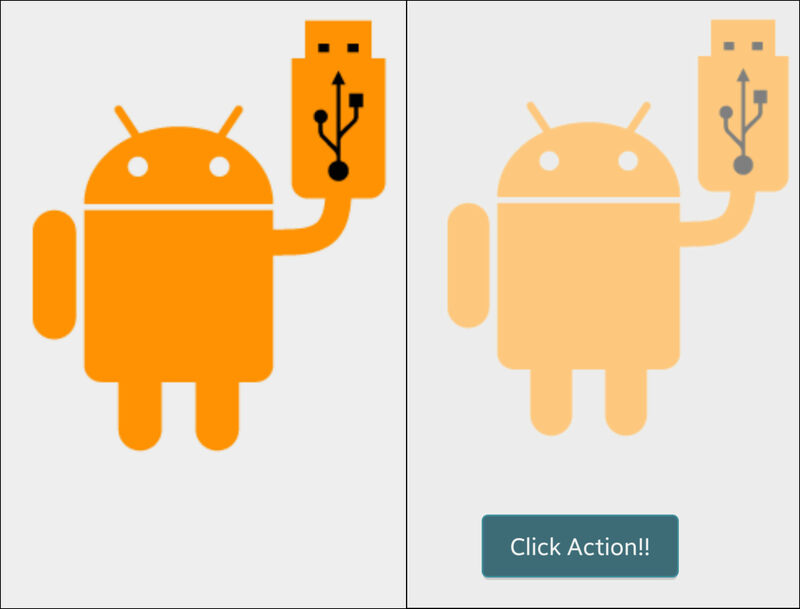 As per Android design guidelines every interactive element in layout has to have a touch feedback and so do image views. Since my app has complicated UI with multiple imageviews, I’ve dealt this with a custom imageview overriding onTouchEvent method to intercept touch events. To handle onclick listener actions, calculate touch event duration and distance from initial touch coordinates on ACTIONUP event and invoke performClick() accordingly. Above code looks for minimum touch duration of 500ms and maximum movement of 15dp to perform click actions. Here is the demo project on github with custom imageview to support pressed state changes.